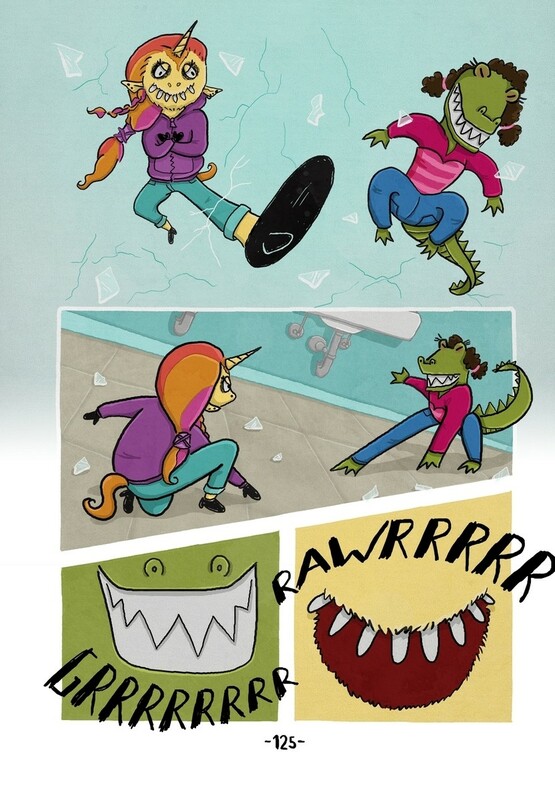 I illustrate children's picture books, middle grade and graphic novels. I'm also an award-winning graphic designer with 7 years experience. Hello! I'm Danette. 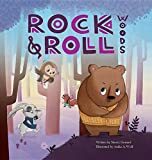 I have illustrated a children's picture book (under the pen name Anika A Wolf) called "Rock and Roll Woods" for Spork / Clear Fork Publishing and I've been an award-winning graphic designer for over 7 years. I've worked in-house in a publishing department at Legal Aid BC for over 5 years. There, I designed booklets and a graphic novel (amongst other projects) as well as illustration, which were all non-fiction publications that help low-income people with their legal matters. I specialize in illustrating whimsical picture books, middle grade, and graphic novels. ...And more graphic design in a variety of formats. 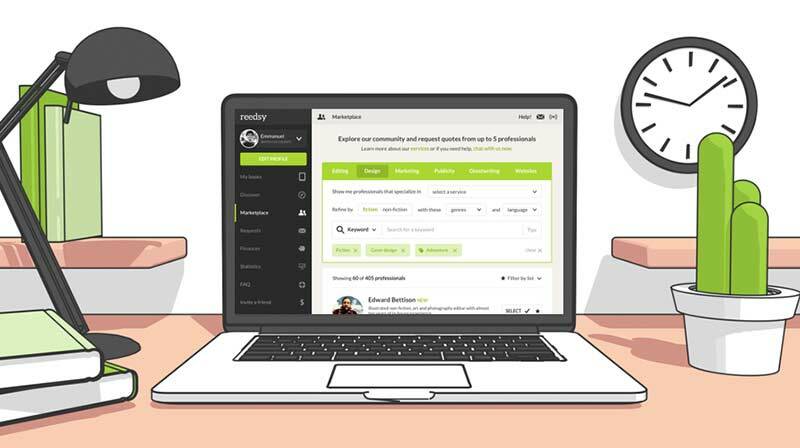 Join Reedsy to request a free quote from Danette and over 1,000 similar profiles.